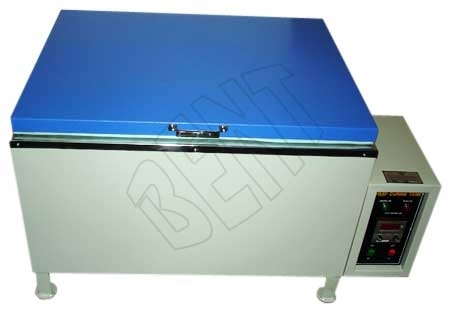 Accelerated Curing Tank is used for concrete testing purposes. The inner chamber of Accelerated Curing Tank offered by us is made of stainless steel and outer body is made of mild steel, which is duly powder coated. Tanks, that we offer, is suitable for accommodating 6 or 12 cube moulds of 150mm. The temperature of that can range from 5oC above ambient to 100oC. We are equipped with the best Accelerated Curing Tank Units for our customers, manufactured with the utmost precision to ensure quality and dimensional accuracy.